Summer is quickly approaching and everyone is wondering how they can get that sun kissed, silky smooth skin before June hits. Well, I have come to the rescue. Here are a couple of tips that will get you one step closer to your ultimate summer glow! This should be a given, but I know plenty of people who would rather drink Gatorade or soda than God’s gift to earth. Cleanse your body from the inside out with 6-8 cups of water a day. Trust me, your skin will thank you for it. 2. Cut down on your sugar intake. Too much sugar not only gives you unnecessary break outs, but actually damages the collagen in your skin creating wrinkles. Try to limit dessert to once a week or even every two weeks. I try to stay away from sweets as much as I can since I, personally, do not react very well to it. 3. Eat your fruits and vegetables, ladies and gentleman. My favorites for glowing skin are tomatoes, carrots, spinach, kale, blueberries and strawberries. All of these fruits and veggies will help whether its their acne-fighting or anti-aging properties, eating these will ensure that you wake up looking radiant. 4. 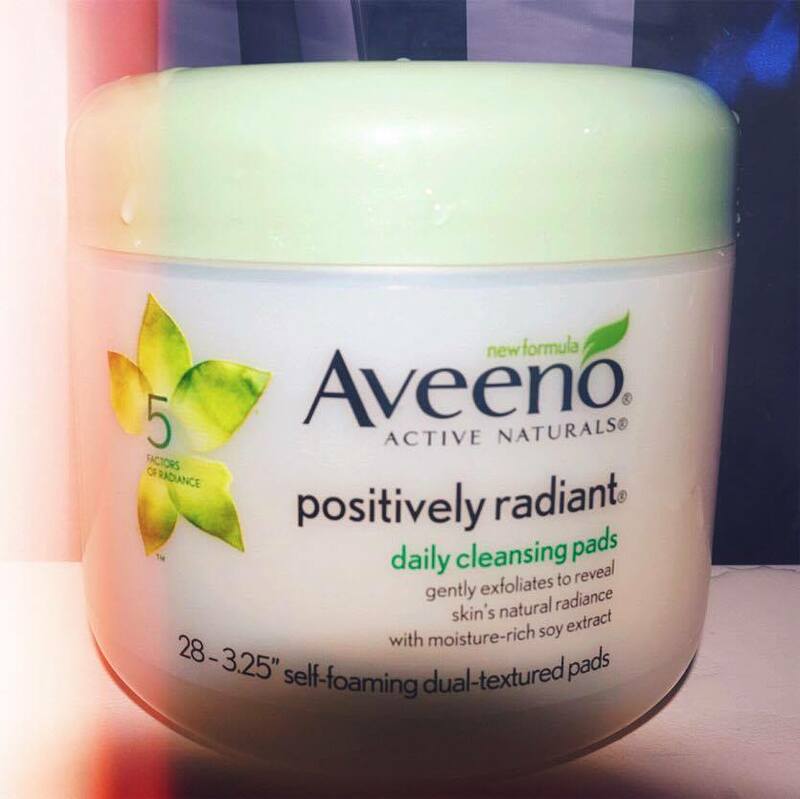 Cleanse & tone your skin twice a day with a gentle cleanser & toner. 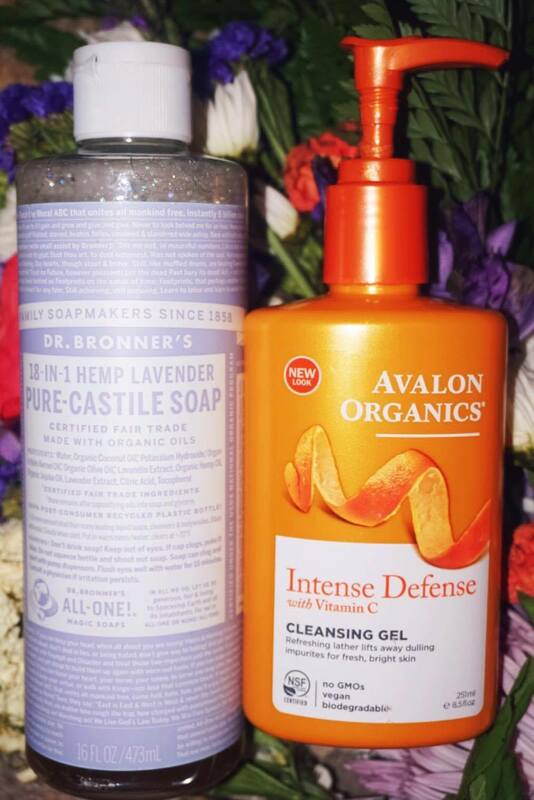 I have found that Dr. Bronner’s Pure Castile Soap and Avalon Organics Cleansing Gel will surely do the trick. 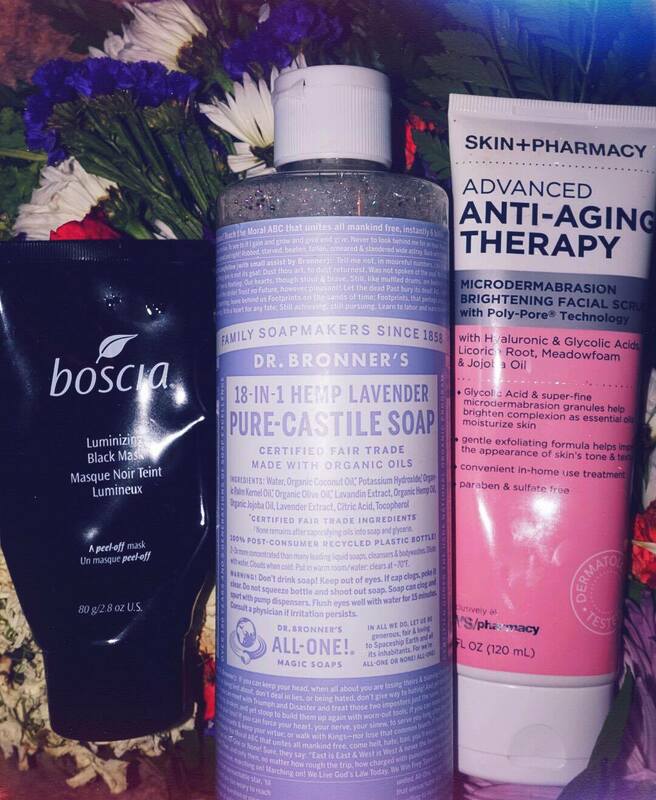 These cleansers are gentle on skin and best of all, Dr. Bronner’s can be used to clean just about anything. Another must try is the Cetaphil cleanser. 5. Draw out dirt from your clogged pores. Now, we ladies love to wear makeup. That’s fine as long as we remove all of it from our face before we go to sleep. 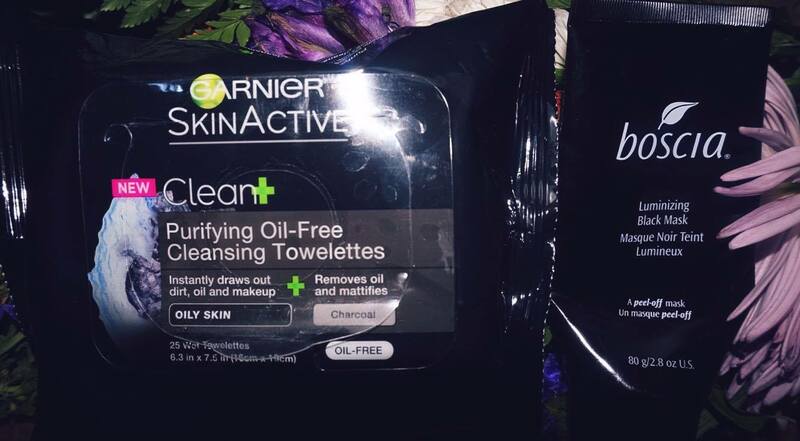 I love to use my Clarisonic Mia and/or the Garner Purifying Oil-Free Cleansing Towelettes to remove my makeup. These wipes literally swipe away all that concealer, eyeliner and mascara from my face so easily. I also love the Simple Micellar Water, which cleanses face. Additionally once every two weeks, I like to use a facial mask that deep cleans my pores like the Boscia Luminizing Black Mask. Hell YASSSSSS! 6. Exfoliate once a day. This is the one step that many people are missing in their skincare routine. Exfoliating helps remove all the dead skin to reveal younger, brighter looking skin. To exfoliate, I use either my Clarisonic Mia or one of these products from the new line Skin + Pharmacy. 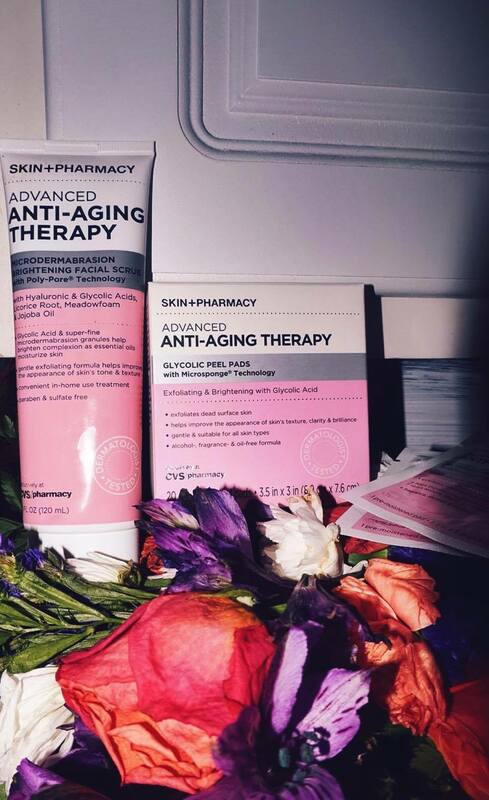 Skin+Pharmacy actually sells other products that not only help with anti-aging, but also acne therapy and they are sold exclusively at CVS. Honestly, I am obsessed with this line because of how affordable these high quality products are. I alternate between the Skin+Pharmacy Microdermabrasion Brightening Scrub and the Glycolic Peel Pads. The ingredients in these products are phenomenal and they help to diminish dark spots, even out skin tone, and reveal brighter looking skin. 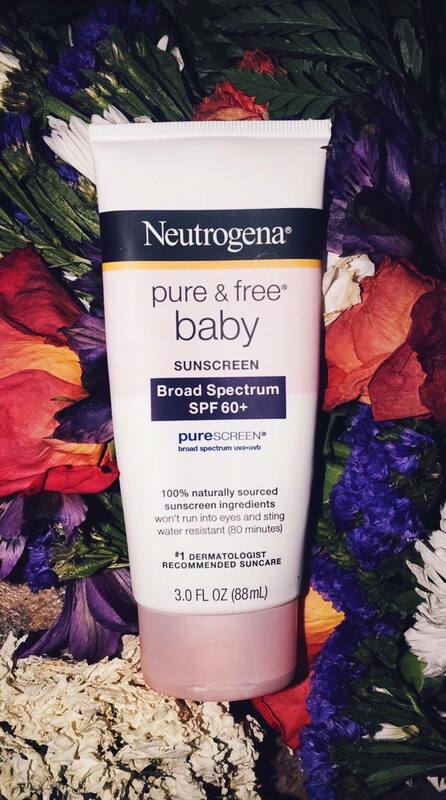 These products do contain Alpha Hydroxy Acid, which helps with that brightening effect, so make sure you use plenty of sunscreen when outdoors. That brings me to my next tip. *Do not over exfoliate skin. Use one of the three products mentioned no more than once per day. This one should also be a given, but some people just don’t do it. Even if you have a tan complexion like me, a chocolate complexion or if you are as white as a ghost, use sunscreen. Wearing sunscreen everyday, not only reduces your chances of getting skin cancer, but also it reduces your chances of prematurely aging. Ain’t nobody got time for premature wrinkles. Did I say moisturize? 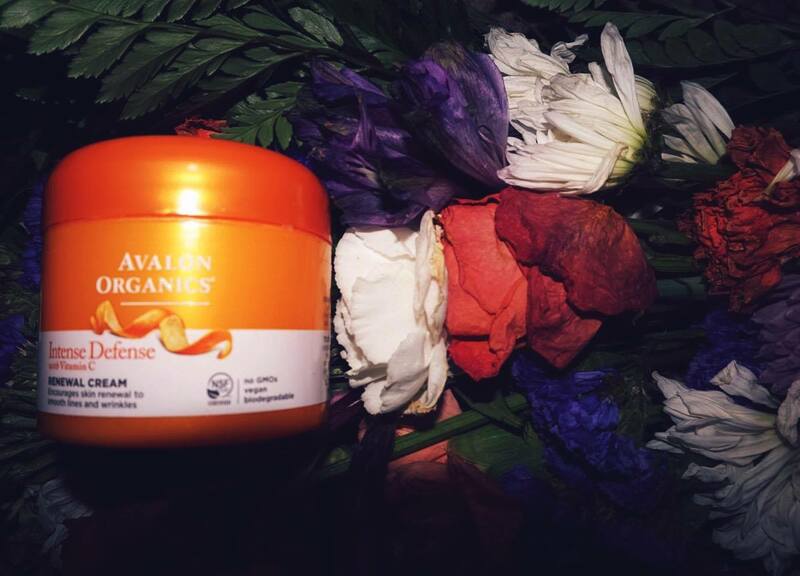 Moisturizing your skin after you wash it locks in moisture and makes your face feel soft and smooth. At night, I like to use Retin-A Micro, which was prescribed to me by a dermatologist, as well as the Avalon Organics Intense Defense Vitamin C Renewal Cream. This rich cream is perfect for the winter, but might be a little too heavy for the summer. I use it no matter the season because my skin tends to get dry. Some others I love are Burt’s Bees Radiance Day Cream or even the double-duty Cetaphil Daily Facial Moisturizer with SPF 15. 9. Use gentle exfoliating pads for your body. Of course, everyone wants a glowing face, but what about luminous skin on your arms and neck? When I shower in order to keep any chest, arm or back acne at bay, I like to use body washes with exfoliating beads or exfoliating pads like these Aveeno Daily Cleansing Pads shown above. I hope everyone enjoyed these tips and you put what I told you to good use. If you want more skincare advice or help, comment below or in the contact section and let me know. Also, if you just enjoy reading my blog, go subscribe! !